David was one of the last Ringmasters for Ringling Bros. Barnum & Bailey Circus before the 147 year-old American institution closed its doors for good. His life has taken him across the USA on a circus train, to Uganda to work with children, to a lap around the planet as a singer on a world cruise. Life begins at the end of your comfort zone. Live boldly. Take risks. These are the mantras that keep David Shipman moving and growing and changing. He took the bold step of leaving his job on a whim and ended up with one of the most famous jobs in American culture. 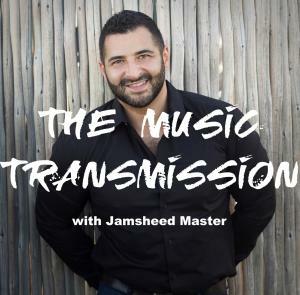 David Shipman joins Jamsheed Master to talk about his life, his loves, his underwear and who's coming to dinner.